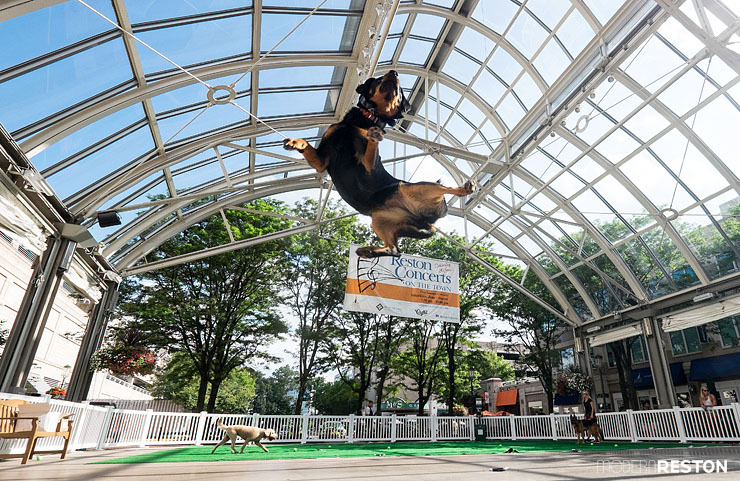 Reston Town Center is offering new summer events this year, including the weekly Dog Days of Summer. On Wednesday evenings from 4:00-7:00pm, the Pavilion is turned into an off-leash dog park! 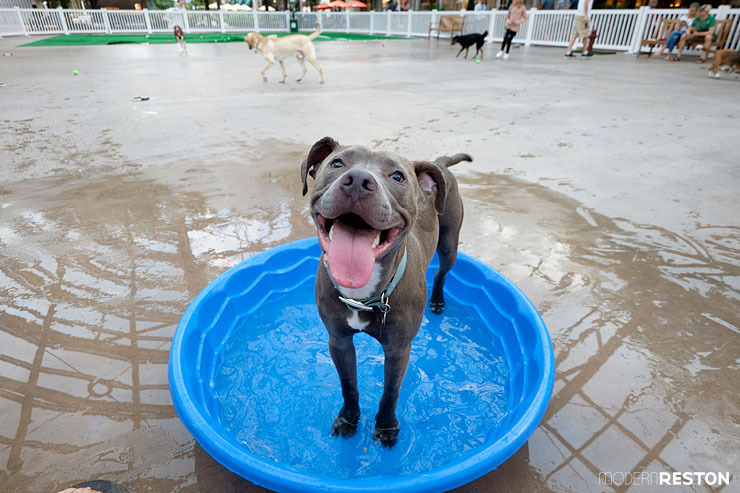 The Town Center provides dog toys, kiddie pools, treats, and giveaways, thanks to sponsor Olde Towne Pet Resort. Admission is free. The Dog Days of Summer take place every Wednesday through September 28, 2016. Because the Pavilion is covered, this event takes place rain or shine. For more information, check with Reston Town Center’s calendar of events.